Let's celebrate fathers! 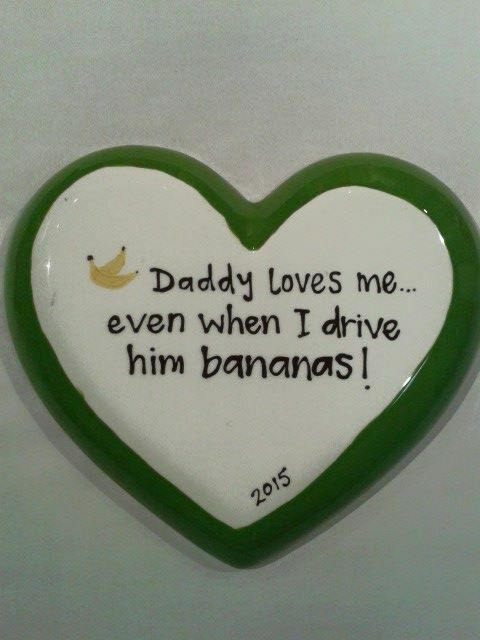 Create a one-of-a-kind gift for a one-of-a-kind Dad. 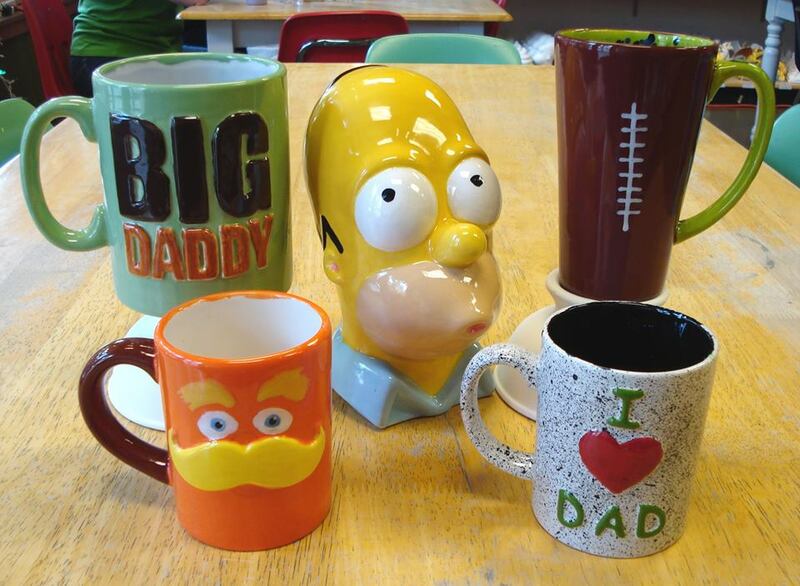 Father's Day is June 21st so there is plenty of time to come in and create a unique gift that is perfect for Dad — personalize a coffee cup for Dad at work or a frame for his desk. Paint an extra large ice cream bowl fit for an awesome Dad! We're here to help you with any hand prints or special design that you want to create for your Dad or Grandpa. 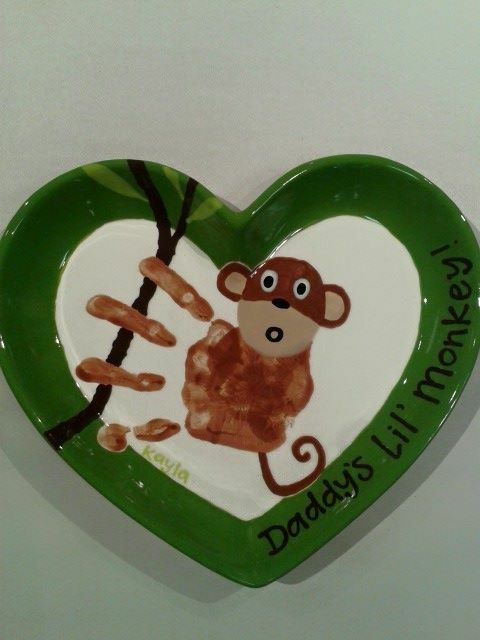 Last day to paint something for Father's Day is Tuesday, June 16th. Posted on May 27, 2015 by Casey Osterhaus and filed under Ideas.